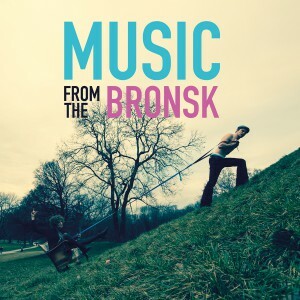 Music from the Bronsk – OUT NOW! Music from the Bronsk – New record available NOW! April 4th online on iTunes, Spotify, Amazon Mp3, Google Play and many more! Buy Music from the Bronsk online at your favorite store and get you physical copy with high definition audio for only € 5,99 inkl. shipping. Write an e-mail to rockshop@bronskyeleven.com. Get Music from the Bronsk in CD Quality Audio! Get the CD including a 12 page booklet with artwork, lyrics and liner notes for only € 13,- plus shipping. Write an e-mail to rockshop@bronskyeleven.com. What’s on the record and what’s it all about? Read our blog post!